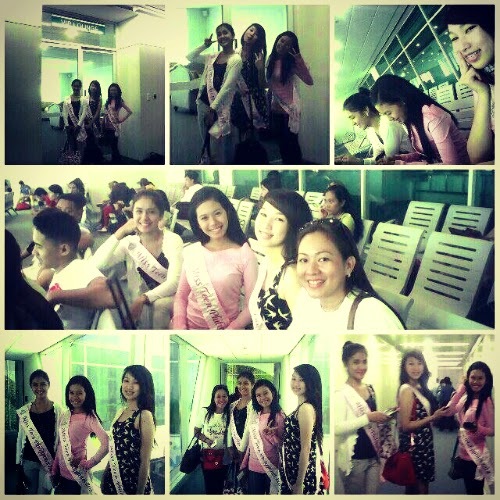 A once in a lifetime opportunity to be part of a prestigious pageant, Miss Teen Philippines. 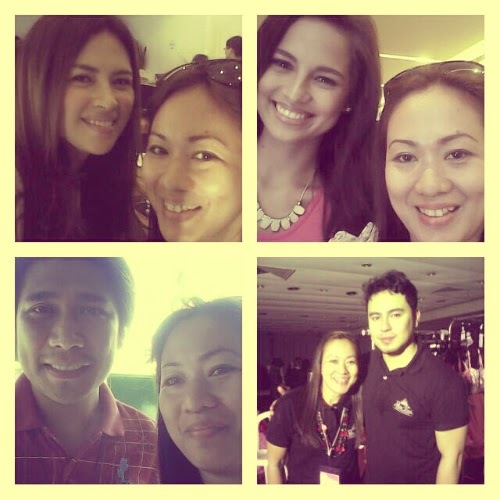 In the circumstances, I am still honored to bring my four candidates (instead of five) to represent the Davao Team. Our flight dated May 22, 11:05AM flight departure. First time to be part of this kind of organization, so I have to prepare all the things needed for the said event. Since one of my candidates, Ivory Claire together with her family went to Manila 1 week ahead of the Davao Team schedule flight departure. I told the girls, Belle, Danna and Trixie that we will see each other at the airport as much as possible 3 hours before our flight. May 22. 8AM. Call Time. Mixed feelings. Exciting, fun, nervous, etc....oh well, who cares! 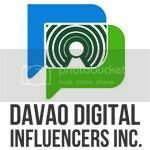 Hahaha....All I know, my girls will be representing Davao! At exactly 12:25 noon, we arrive at the Ninoy Aquino International Airport (NAIA) Terminal 3 . 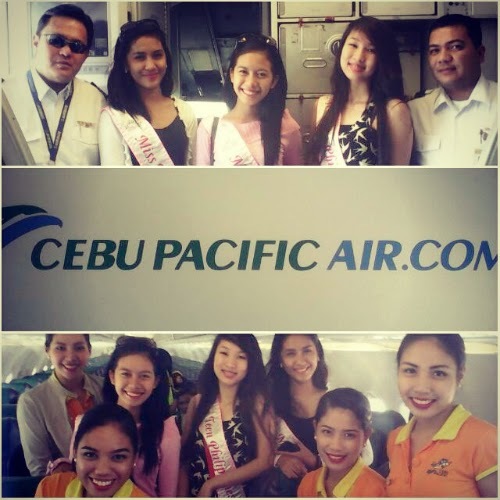 Thanks so much CEBU PACIFIC for the safe flight. 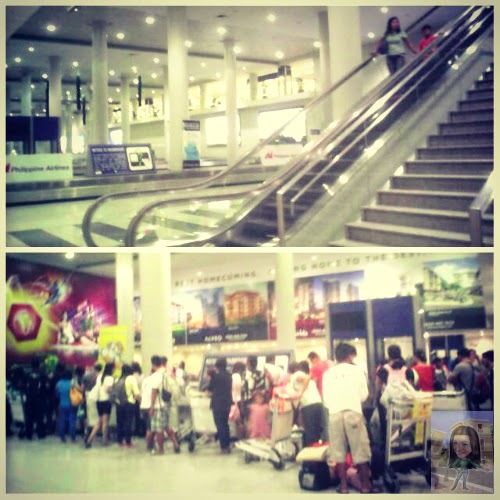 I was amazed with the new NAIA now, so beautiful. 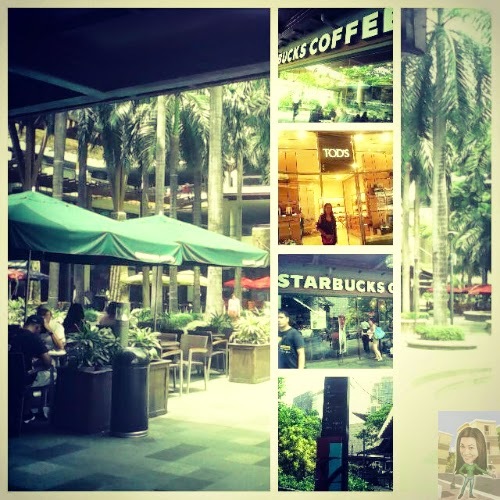 The last time I was here, that was way back year 2007. A bit odd to see the place that once to be so crowded and not that so pleasing to the eye, is now a place that I can say: "WHAT A GREAT IMPROVEMENT, IT IS!". Kudos to the management of NAIA. Awaiting for our van to arrive, not sure where we are heading. Alas! Ms. Nini Pacolor - MTP Road manager, fetch us and we are all heading to VIVERE Hotel and Resorts to have our room assignments. In my dismay and a bit sad knowing that I am not going to "CHAPERON" my Davao girls all the time . I was assigned at ROOM 1610 together with other 5 MTP candidates. At the end, I enjoy the thought of having it like this because we have the chance to know more the other girls and to get acquainted with them better as the activities is going along . 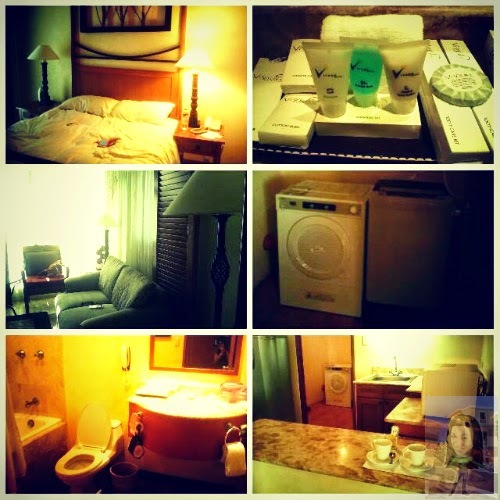 My stay at the Vivere Hotel is quite extravagant aside from the food at THE NEST and services, I also value the cleanliness of their suite. And the only room that has a laundry machine! Hahahahaha!!!! I was so grateful to be assigned to this room because I have the time to wash and dry my clothes. 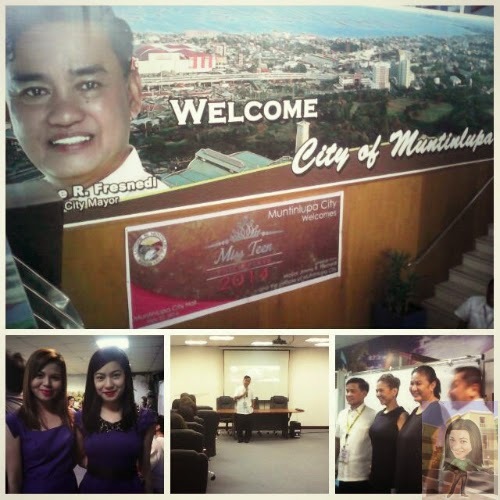 Fresnedi together with his two beautiful councilors, Stephanie G. Teves(District 1) and Maria Dhesiree G. Arevalo(District 2). I likewise receive the chance to see and greet all the prestigious people that hold a great responsibility with the Miss Teen Philippines. And to work with these people from different region. 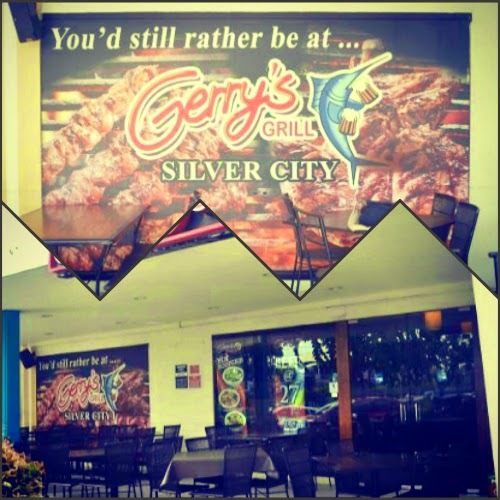 Travel to Gerry's Grill Silver City, Pasig City. From Muntinlupa City to Gerry's Grill Pasig City. First time to encounter heavy traffic. 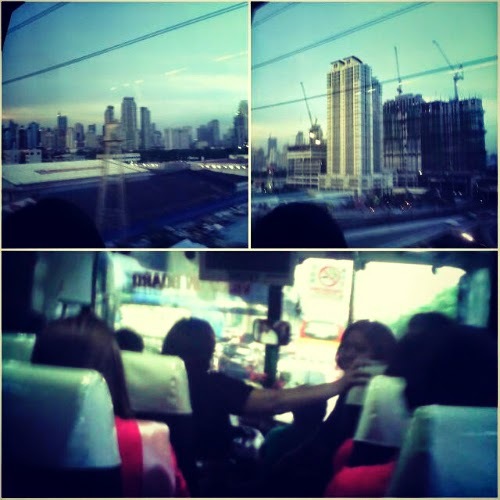 Travel to Makati City. 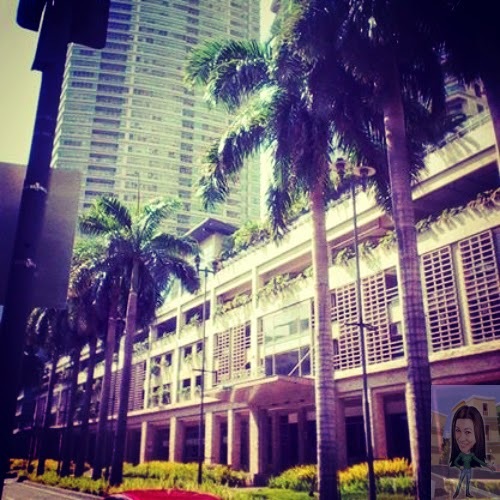 Another first from me...hahahahaha...for the first time I've seen the financial center of the Philippines and one of the major commercial and economic hubs in Asia. I really have a great time with the MTP Organization, inspite the hectic schedules that we have with all the good deals and not so good deals that we have, we still have a good time. Is just a matter of how long you are going to continue with this form of business if you don't cognize how to manage the multitude and character of people itself. I have so many things to rant here, but I have to hit it short for you so that you will continue read my post later. For now, these are all my first time on hand experience with MTP. 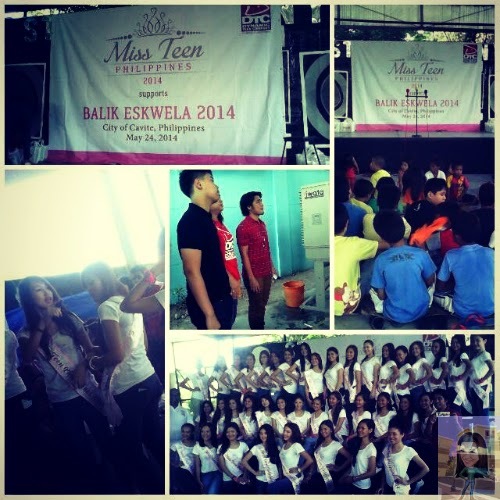 Thanks again Miss Teen Philippines Organization.